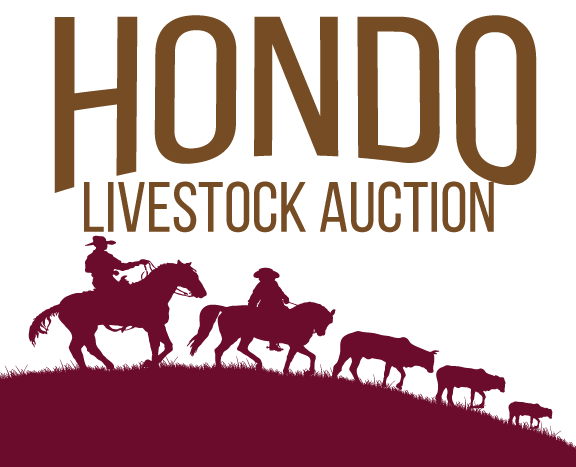 Hondo Livestock Auction sold a total of 472 head of livestock (442 cattle, 30 sheep and goats) at the Livestock Sale on December 3, 2018. The next livestock sale is December 10, 2018. This sale will be held in conjunction with our last Special Stocker-Feeder Sale of the year. If you would like to get your quality cattle to market contact us or call (830) 741-8061.